NPC Book Event with Sheryl Attkinson on her new book: "Understanding Trump"
This is a ticketed event. Click here to buy tickets!!! Former CBS News Correspondent Sharyl Attkisson, author of “The Smear: How Shady Political Operatives and Fake News Control What You See, What You Think and How You Vote,” will appear at a National Press Club Headliners Book Event on Thursday, August 31 at 6:30 p.m. in the Club’s Conference Rooms. 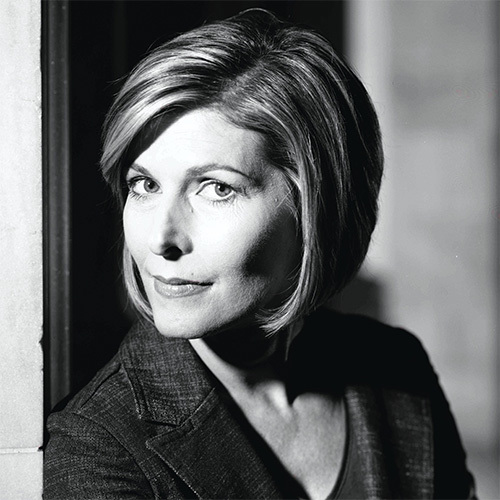 Attkisson is The New York Times bestselling author of “Stonewalled,” a five-time Emmy Award winner, and the host of “Full Measure with Sharyl Attkisson” offered by Sinclair. She is the recipient of the Edward R. Murrow Award for investigative reporting and has reported nationally for CBS News, PBS and CNN. In “The Smear,” Attkisson reveals the world of opposition research and the dirty tricks those in power use to influence public opinion. 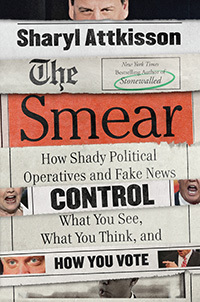 Spin doctors and outside interests use a tactic known as “the Smear” to blindly influence the American public, she writes, noting that there is an agenda by those pushing most major political stories. Tickets are $10 for Wharton Club members and guests. Copies of the book can be purchased at the event. No outside books or memorabilia are permitted.